Springs Charter Schools prepares me for a career in the 21st century by preparing me for what career I want to do when I grow up. The CTE class really helps us figure out what we want to do in the future. Jace Tolbert, a 3rd-grade student with the Venture Online Program, has achieved great success in his first year of amateur motocross racing. He began racing in January 2018 and finishes in the top 5 of his races. 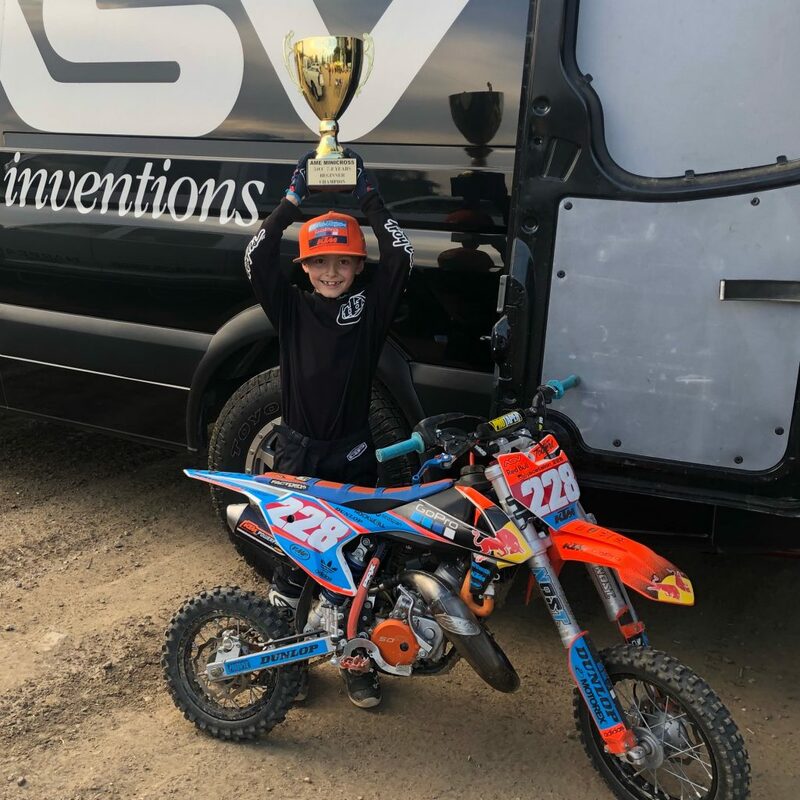 Recent wins include a 1st place in the AME Minicross Championship for the 50cc Beginner class and a 3rd in the 50cc Novice class at the TWMXRS Mini Majors. The Venture program has given Jace the time to train during the day, and complete his school work on his own time. And, as he races in different states, he is able to race without missing school. Jace will move up to the 65cc class next year and plans to continue with Venture for years to come.